This apartment is in the Southwest Gateway neighborhood in Davenport. Nearby parks include Riverview Terrace Park, Jefferson Park and Monroe Park. 1220 W 5th St. has a Walk Score of 75 out of 100. This location is Very Walkable so most errands can be accomplished on foot. 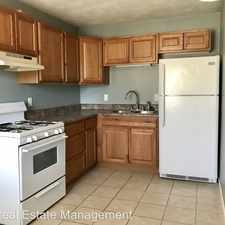 Renovated 2 bedroom duplex for rent with new electrical and water heater. 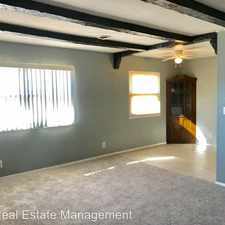 - Completely remodeled side by side 2 bedroom duplex with main floor washer and dryer hooks ups! Walk in to a spacious living room with open kitchen and bedrooms upstairs. Laundry room is built into the bathroom!! Conveniently located near centennial bridge in Davenport! 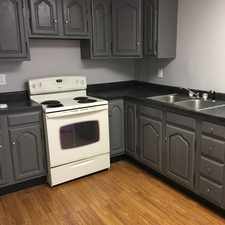 24 month lease, cats allow, and appliances included! 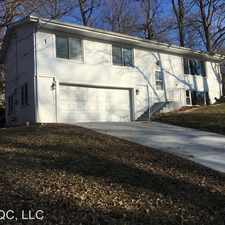 Call us TODAY at 563-888-1690 to book a showing schedule! Explore how far you can travel by car, bus, bike and foot from 1220 W 5th St..
1220 W 5th St. is in the Southwest Gateway neighborhood. Southwest Gateway is the 2nd most walkable neighborhood in Davenport with a neighborhood Walk Score of 71.